Your home is the single largest investment that you will make during your lifetime; therefore, a pre-purchase home inspection should be performed prior to committing to the investment. A home consists of many complex features, systems, and components. These include roofing components, the framing of the structure, the foundation, the HVAC system, electrical, and the plumbing within the structure. While it is true that you must evaluate the external components of a structure before purchase, it is also important to inspect the features and components that rest beneath the surface prior to committing to a purchase. This is where a pre-purchase home inspection comes into play. 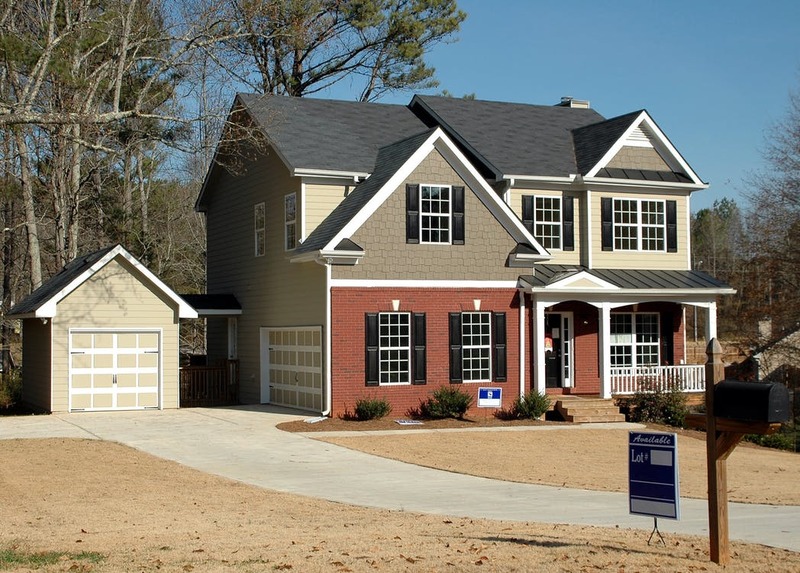 The pre-purchase home inspection is an evaluation performed by a professional that has the certification and know-how of determining the overall condition of the structure. It is a visual-based inspection that focuses on the accessible regions of the structure. 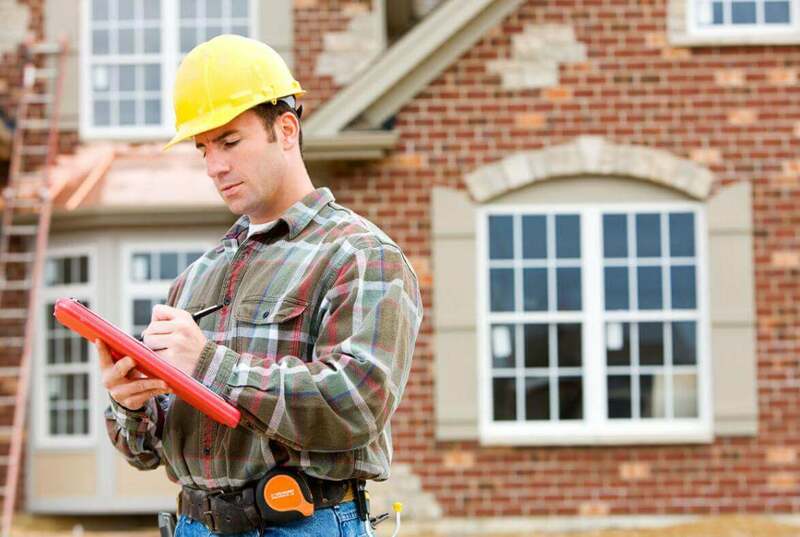 The inspector determines if there are defects and/or issues that could detrimentally impact the home’s value, its safety, and the overall livability of the home. While cosmetic-based defects may be mentioned, the pre-purchase inspection is not intended to highlight those defects; instead, it is meant to provide the potential homebuyer with a comprehensive report of the overall condition of the structure. What Are the Ultimate Goals of a Pre-Purchase Home Inspection for a Home I Want to Buy? The pre-purchase home inspection will provide you with a highly objective and comprehensive report on the overall, general condition of the home that you are interested in purchasing. Additionally, it will provide you with the details of defects that will affect your ability to live in the home, and its overall value. How Much Does a Pre-Purchase Home Inspection Cost? A pre-purchase home inspection typically costs anywhere between $200 and $700. The price depends upon the location of the structure, the overall size of the home being inspected, the general scope of the inspection, as well as the reporting process associated with the inspection. Generally speaking, the more comprehensive the inspection, the higher it will be – in terms of costs. In short, the answer is “yes”. In being present at the inspection, you will be provided with comprehensive insight from the inspector on the condition of the structure. During the inspection, you should ask questions. When buying a home, you must make informed decisions about your investment. By being at the inspection and asking questions, you will have the information that you need to make sound decisions regarding the investment. You should always choose an inspector that is reputable and has a high level of experience in the business. It is important to opt for those that hold certifications and offer the most comprehensive reporting. In addition to general home condition, inspectors that are able to identify pest control issues that could detrimentally impact a home – such as the presence of termites – should be chosen to complete the task.